Having knowledge of the ins-and-outs of 9-1-1 is important for both kids and adults. Tarrant County 9-1-1 District offers free 9-1-1 public education services to the community. It’s important for us to keep Tarrant County informed of new 9-1-1 technology and educate about 9-1-1. 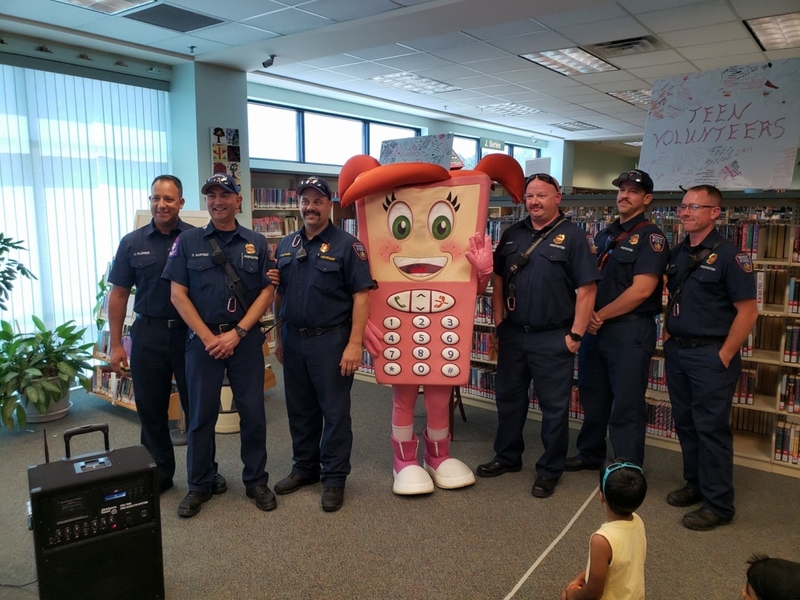 Cell Phone Sally is the popular 9-1-1 mascot who along with her friends teach children a variety of 9-1-1 life-saving skills. 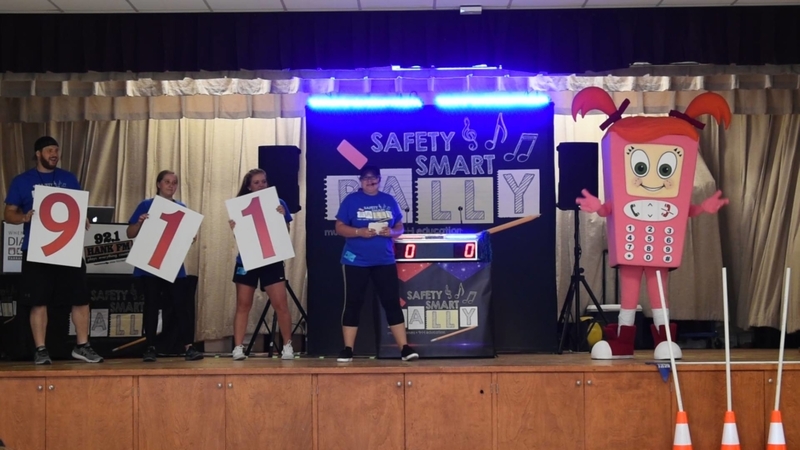 The job of Cell Phone Sally to teach kids how to use 9-1-1 when they need police, the fire department or an ambulance. 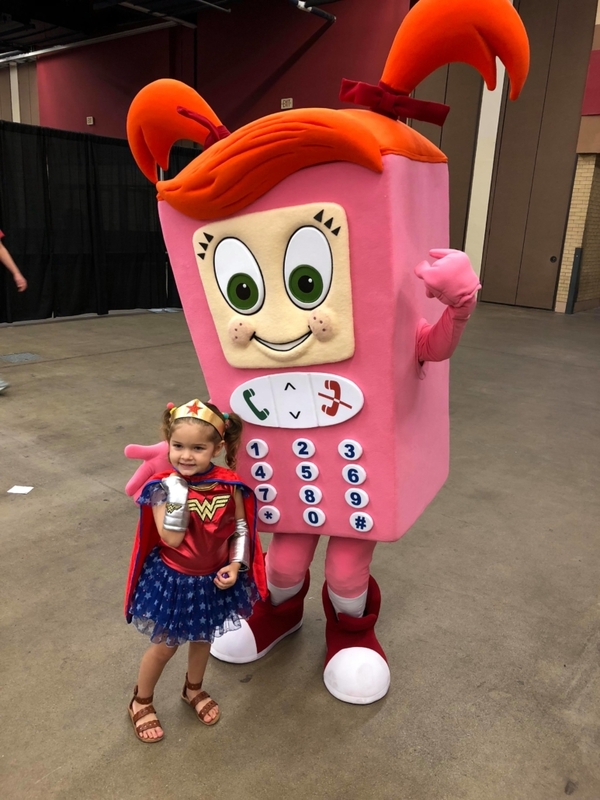 Cell Phone Sally enjoys visiting kids at schools and other community functions. 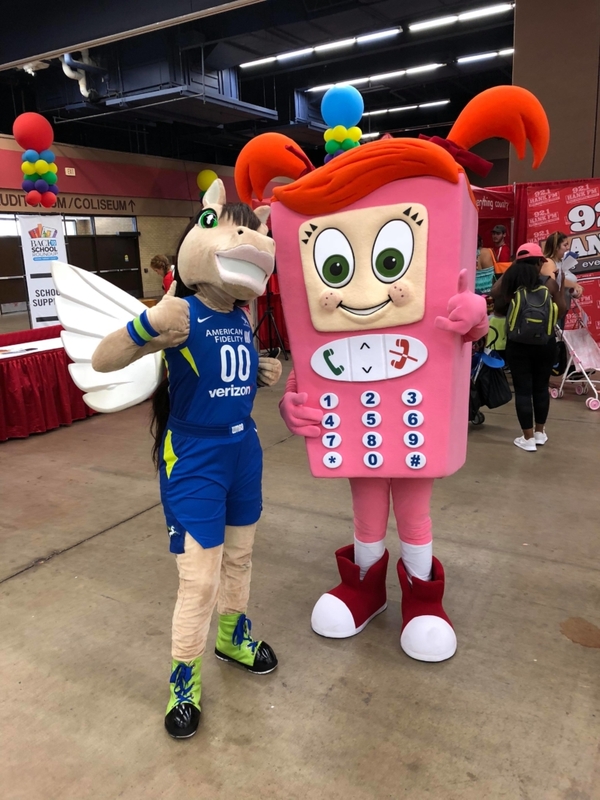 If you are interested in having Cell Phone Sally at your next event contact Abigail Dudek at PublicEd@tc911.org or call 817-334-0911. 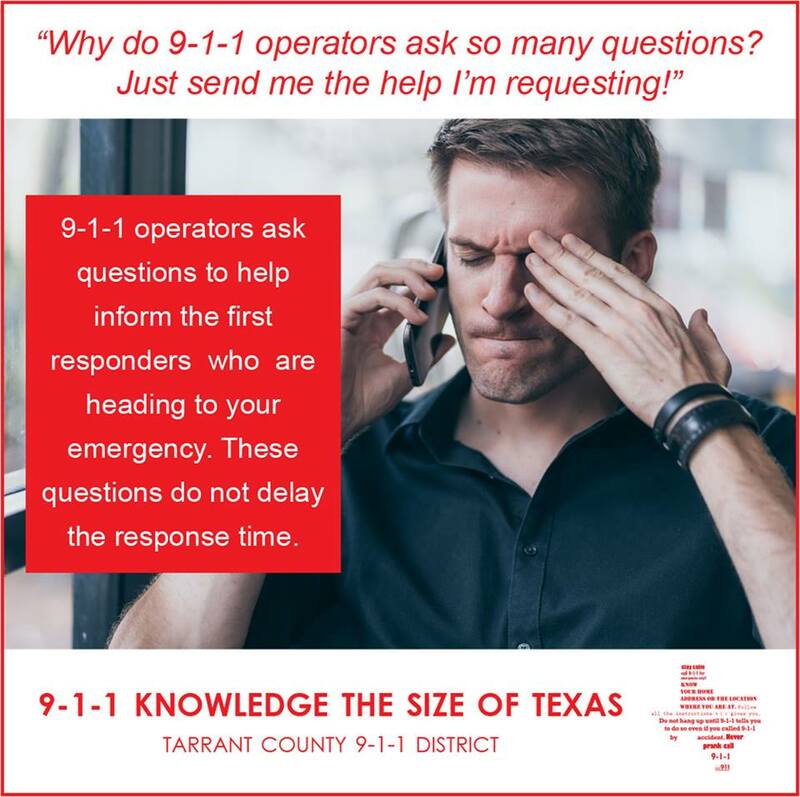 This is a free service provided by Tarrant County 9-1-1 District.